Constantin take-over try, Korean cine vote perks, Spain’s €2.90 cinema feast, Reading share buy-back, Malaysian cinema bullish, MaCaO 25th anniversary, India fantasy figure expansion, Vox cine ad withdrawn, Pocono burglary redux, Scotland’s free cinema for homeless. 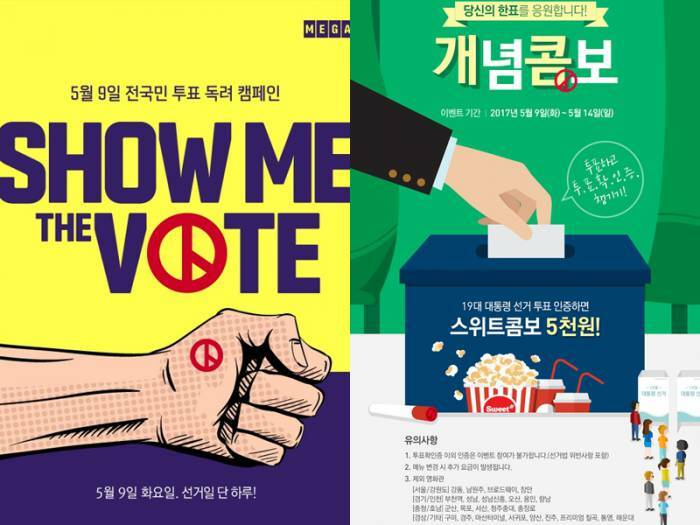 Korea (Republic of, South) – Presidential election this month in Korea and voters can show their stamped hands to get discounts at cinema chains. At Megabox you can receive a movie discounts, and at Lotte Cinema you can receive a popcorn combo discount. 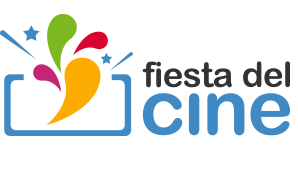 Spain’s Fiesta del Cine – now in its 12th year. 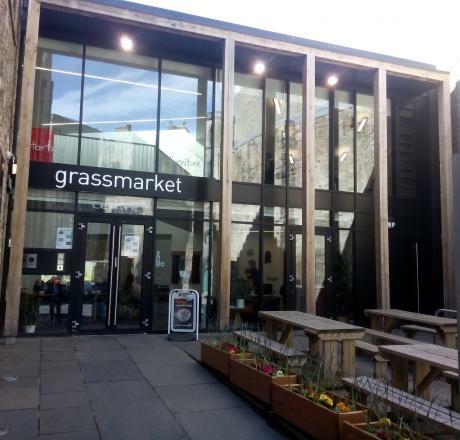 Among the celebrities who have made low-key visits to the cinema in Candlemaker Row, is Scots actor Brian Cox who watched a screening of ‘A Brief Encounter’, chatted with audience members afterwards and enjoyed a free coffee which is part of the experience. UPDATE: The article was amended on 10 May 2017 to correct that the final stake in Cineplexx was sold to the Langhammer Family in 2002 and it is thus not part of CMAG.